Over 50 Kenyans are set to land in Russia ahead of Thursday June 14th 2018 World Cup kickoff, Priority10News can exclusively reveal. Information reaching our news desk indicates that DStv is planning to surprise 50 of its loyal clients picked randomly with an all-expense paid trip to Russia for the 2018 World Cup. 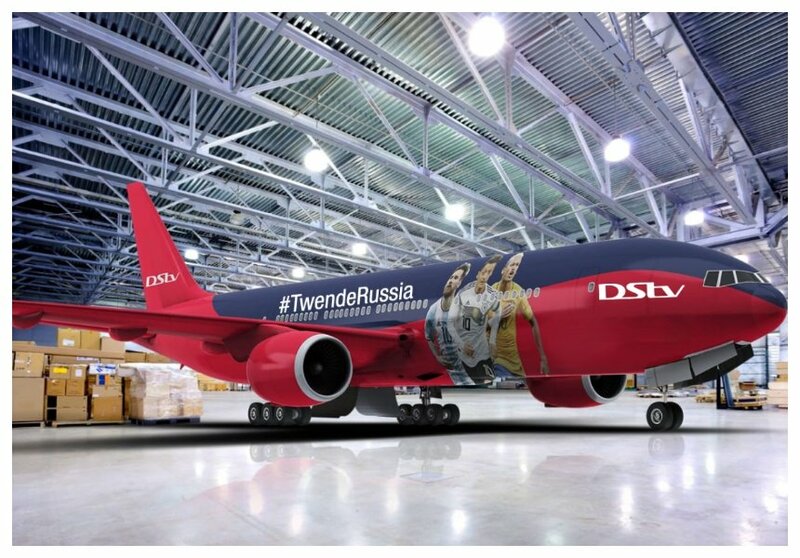 A DStv-branded plane, undergoing last-minute touches in an undisclosed hangar, is at hand to fly the lucky passengers initially to St. Petersburg among other towns in Russia.